With our frameless glass shower doors you get the beautiful clean lines, without all the metal. 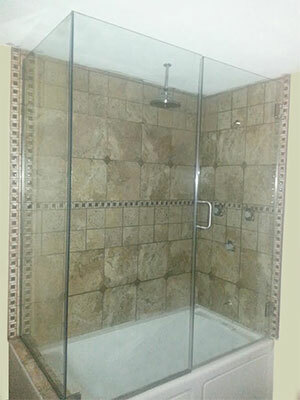 At Colorado Shower Door (CSD) we eliminate the frames but not the quality. By using only tempered safety glass and high quality, heavy duty hardware in all our shower surrounds we ensure your investment will stand up to years and years of daily use. 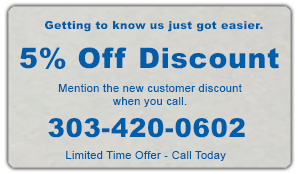 CSD provides a 1 year warranty on all products we install. Get the beauty of heavy glass with metal frames and matching hardware all in a variety of available finishes and textures including custom powder coat volors and custom anodized finishes. We are your full service local glass shop and we are ready to help you transform your bathroom into the tranquil environment of your dreams. Elegance, style, beauty and affordability. 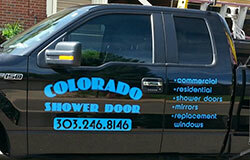 These are words that come to mind when you trust your bathroom glass to Colorado Shower Door (CSD). 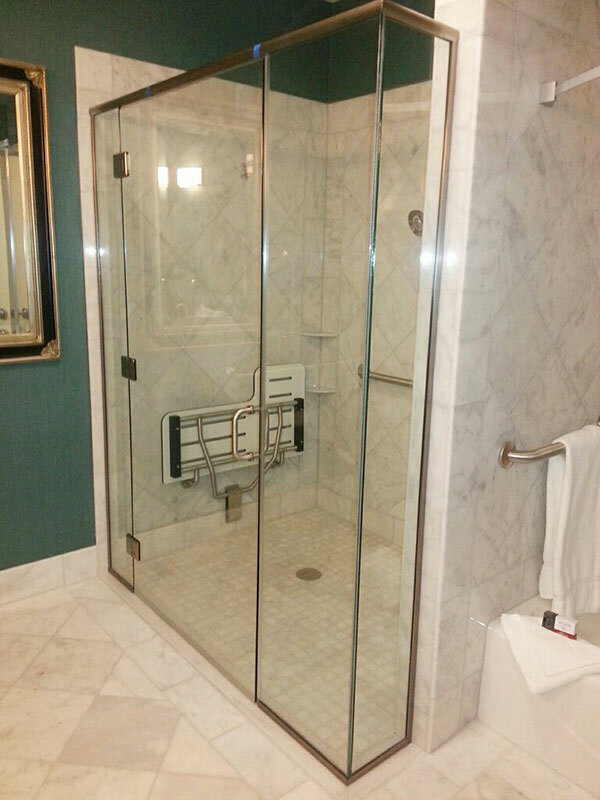 Our highly experienced crews will upgrade your bathroom with custom shower doors, glass enclosures and bathroom mirrors of any size or configuration.